But just as Indeed Canada managing director Jodi Kasten said great HR practices cross sectors, so do great tech-driven practices like digital transformation. And though none of Indeed’s top 10 Canadian employers are tech firms per se, all have digital transformation projects underway. Take a look. 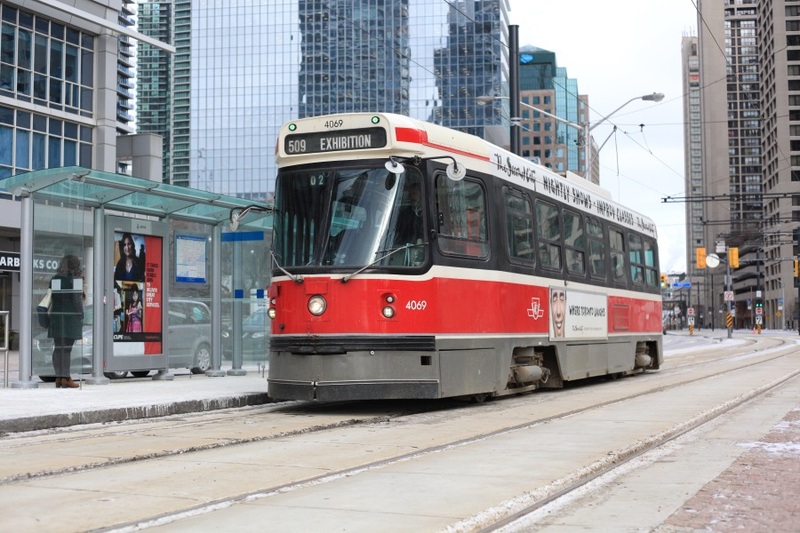 The TTC (which, as any Toronto native who relies on it will be happy to tell you, actually stands for “Take The Car”), may have been discussing the implementation of an electronic payment system since 2010, but to the organization’s credit, that system is finally rolling out as part of a wider province-led effort. Even if there have been some speed bumps along the way. ITBusiness.ca regularly reports on Canada’s wireless carriers since, strictly speaking, ITWC’s family of sites covers not merely the tech industry, but the ICT (Information and Communications Technology) industry. 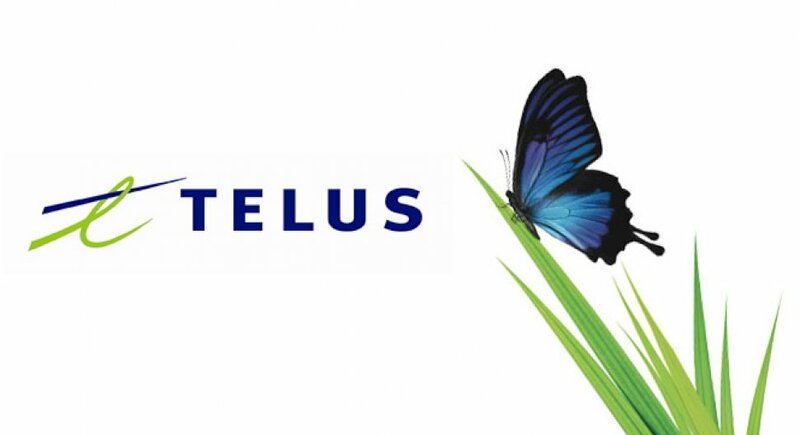 But that doesn’t mean tech-dependent Telus is resting on its laurels: Last year, editorial director Brian Jackson wrote about how the company was using a video game to increase employee engagement, complete with a company-wide tournament. The twist is that the game, Telus Ignite Speed Skating, doesn’t have you controlling your avatar directly, but using the company’s leadership principles to coach them. 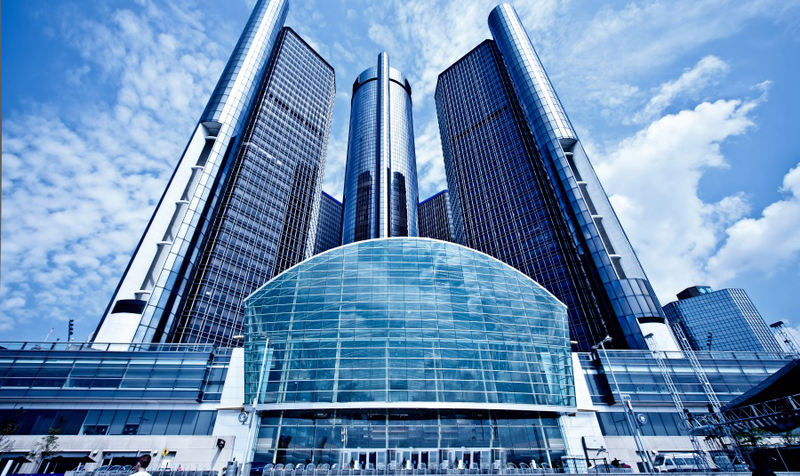 General Motors headquarters in Detroit, Michigan. First it was Ford developing a mobile software division. Then Infiniti launched an Internet of Things (IoT) incubator. 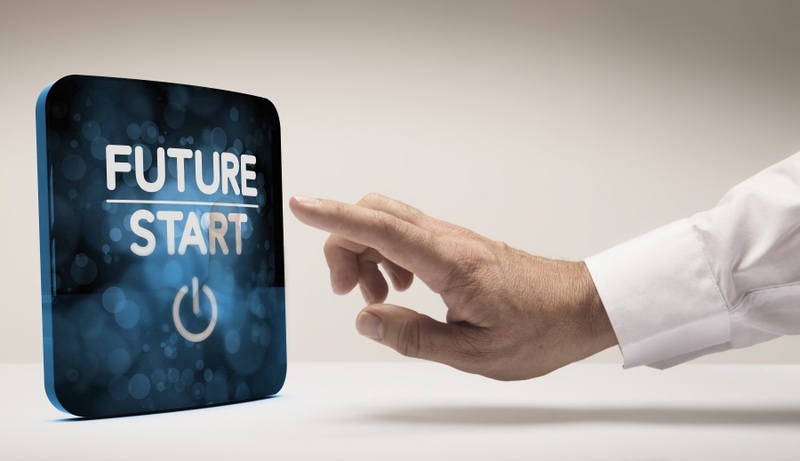 Before we knew it, automotive industry coverage was a regular feature at ITBusiness.ca – though with the advent of smart car systems – not to mention tech-driven competitors like Uber and Tesla – perhaps it shouldn’t surprise us that so many car manufacturers have caught up to the reality that they’re essentially making computers on wheels. The Project: Sick Kids Vs.
It’s impossible to summarize the contributions – many of them tech-enabled – that Toronto’s world-reknowned hospital has made to pediatric medicine, so we’ll focus on its award-winning awareness campaign, Sick Kids Vs., which has harnessed social media about as well as any viral video veteran such as Apple or WestJet. Speaking of WestJet… the Calgary-based airliner’s annual “Christmas Miracle” campaign has become something of an annual Canadian viral video tradition, with the 2016 version turning the company’s “Snowflake Soiree” for the displaced residents of Fort McMurray into a heartwarming holiday tale, complete with Seussian narration and a tear-jerking ending. 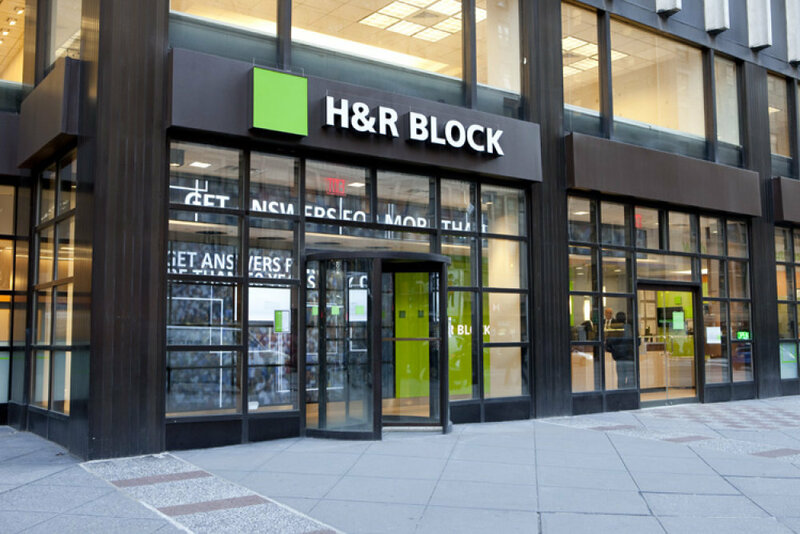 The Canadian division of the Kansas City, Mo.-based accounting giant – which in its homeland has essentially been lobbying against digital transformation by attempting to stop the U.S. government from creating a free digital tax-filing solution of its own – announced last year that Canadians would be able to access its online tax-filing services without paying a cent. We wonder why. 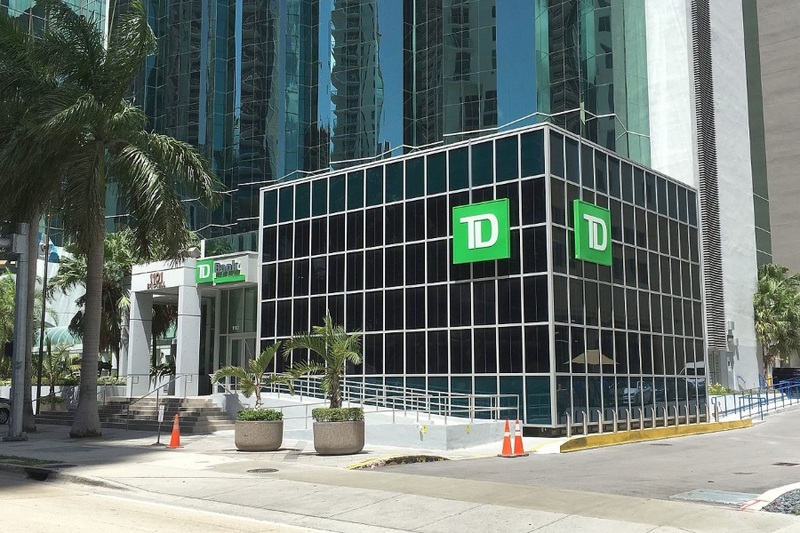 Like RBC, TD could be included here simply for its mobile banking efforts – which, according to J.D. 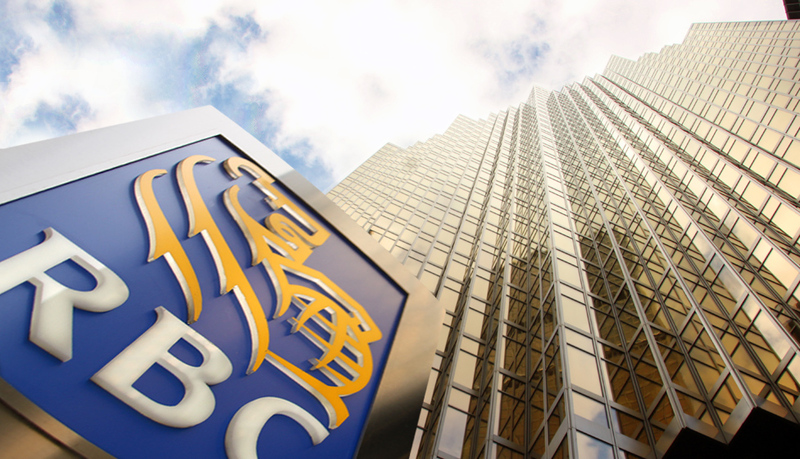 Power, rank among Canada’s best – but we’ll shine a spotlight on the company’s efforts to develop a self-directed user investment platform as well, likely to compete with fintech startups such as Wealthsimple or Questrade. 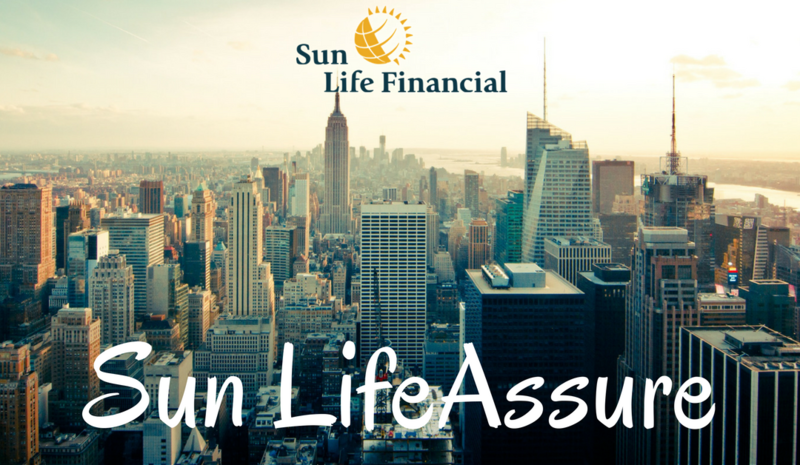 With a mobile app released in 2011, a web-based “digital benefits assistant” released in 2015, social media woven into its marketing fabric, and new headquarters scheduled to open next month that were inspired by Silicon Valley, it’s clear this 150-year-old Toronto-based insurance company sees technology – mobile technology in particular – as defining the next phase of the insurance industry. 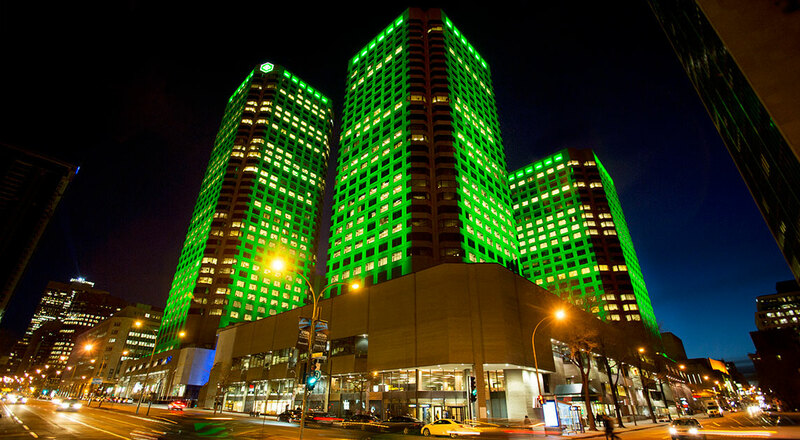 Desjardins’ Montreal headquarters. Image courtesy LightEmotion Inc. Founded in 1900, this Lévis, Québec-based credit union association was the one wild card when we pitched this slideshow – we weren’t 100 per cent sure they had a digital transformation project up their sleeves – but it turns out they’re behind a mobile payment platform that’s allowing bus riders in Laval, Que., to use credit cards to pay their fare, so there’s that.